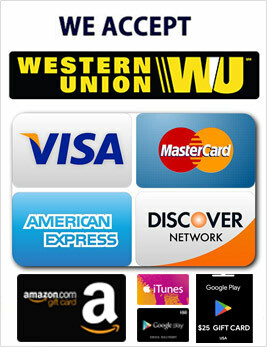 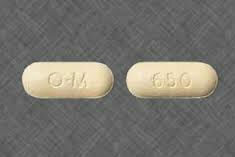 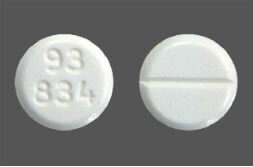 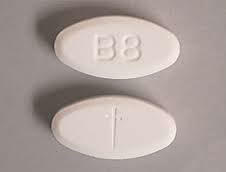 Tramadol is a narcotic-like pain reliever.Tramadol is used to treat moderate to severe pain. 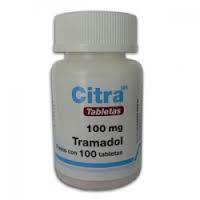 The extended-release form of tramadol is for around-the-clock treatment of pain. This form of tramadol is not for use on an as-needed basis for pain. 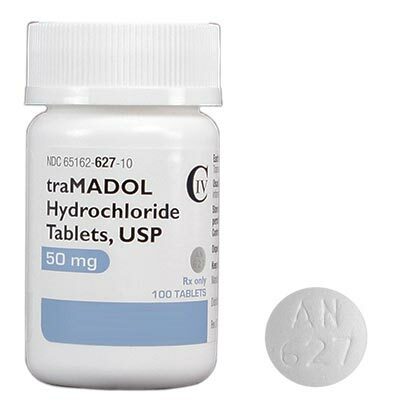 Get emergency medical help if you have any signs of an allergic reaction to tramadol: hives; difficulty breathing; swelling of your face, lips, tongue, or throat. 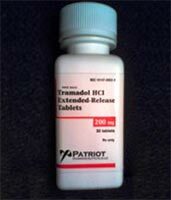 Tramadol is not for use in children. 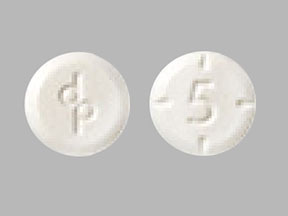 Seek emergency medical attention if a child has taken this medicine and has: noisy breathing, sighing, slow breathing with long pauses between breaths; being unusually sleepy or hard to wake up; blue colored lips.